The inaugural Digital Cambodia 2019 took over the Diamond Island Exhibition Hall between 15 and 17 March, drawing 100 speakers, 150 exhibitors, and more than 30,000 digital technology enthusiasts from across 50 countries, based on a report by Digital Cambodia. Cambodia’s first and largest technology digital convention laid out the ASEAN Roadmap to Industry 4.0, with forums discussing topics such as Cambodia’s startup scene, Fintech, and e-Commerce. 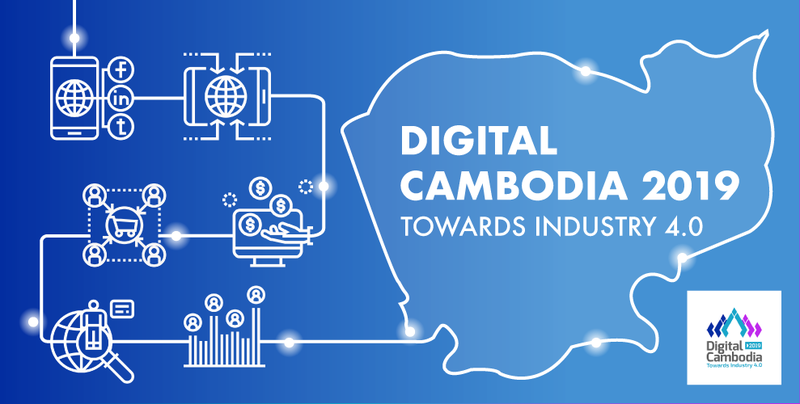 Hosted by the National Institute of Telecommunications, Information and Communication Technology (NIPTICT), Digital Cambodia brought together leaders from the private and public sectors to share opportunities and ideas in Cambodia’s rapidly developing digital economy. Asri Hassan Sabri, Group Chief Corporate Officer of Axiata Group, expressed his vision for ASEAN and Cambodia. “We see Cambodia and other ASEAN countries to skip generations of technologies and develop the phases to move directly to the forefront of the global revolution… We also see the equivalents of global companies like Apple, Facebook, Amazon, Alibaba, Tencent, potentially emerge from ASEAN countries, and there is no reason why such a global winner will not start in Cambodia,” he said. Geeks in Cambodia looks forward to seeing just what developments will come from the convention for the Kingdom’s digital sector, and we will of course write about them for you! WomenVentures Capacity Building Workshops: Calling Aspiring Female Entrepreneurs in Cambodia! Third Edition Of SmartStart Open For Applications!